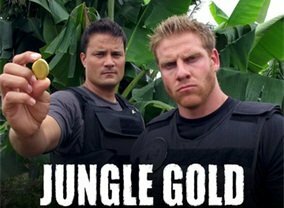 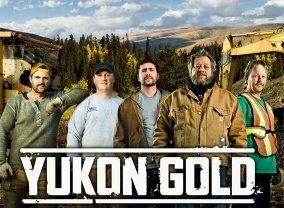 In the face of the economic meltdown, six men will risk everything to strike it rich mining for gold in the wilds of Alaska. 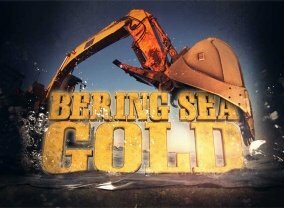 Sorry, no info about the next episode of Gold Rush is available yet. 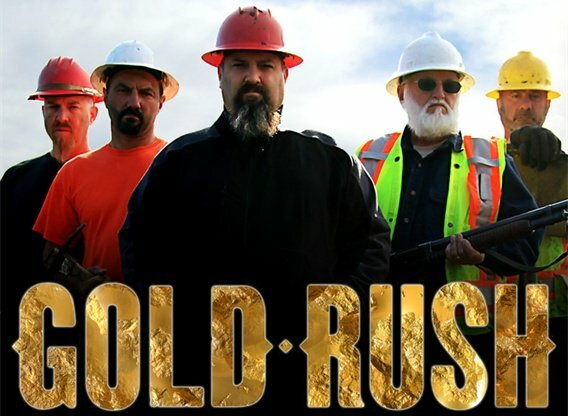 Which TV Series would you suggest to people who enjoy Gold Rush?